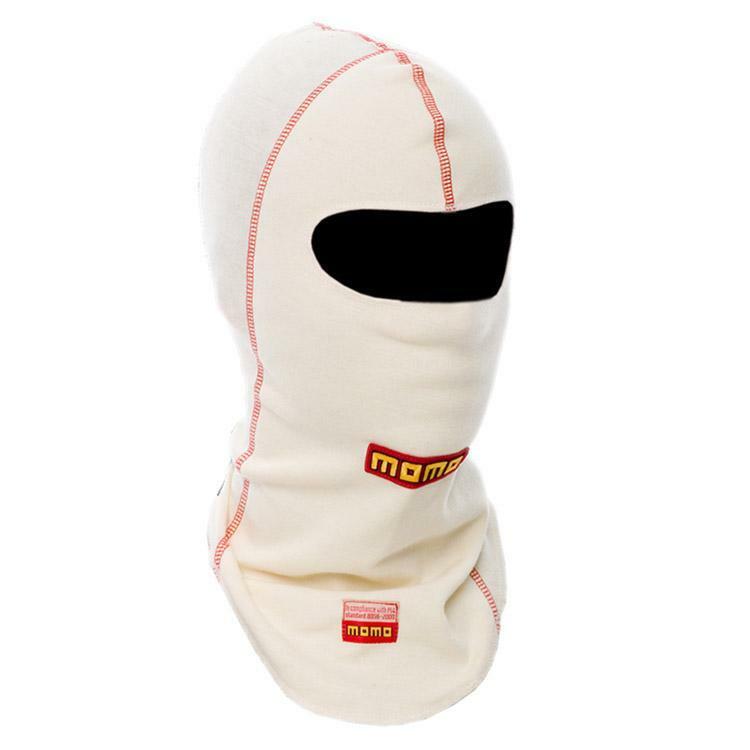 MOMO Underwear - Balaclava UNIVERSAL - Dezod Motorsports Inc - Home of the automotive performance enthusiast since 2002. Some MOMO Underwear is also available in innovative AIRtech material. AIRtech material gives you the maximum lightness, breatheability and comfort all while maintaining the highest safety standards of the FIA.